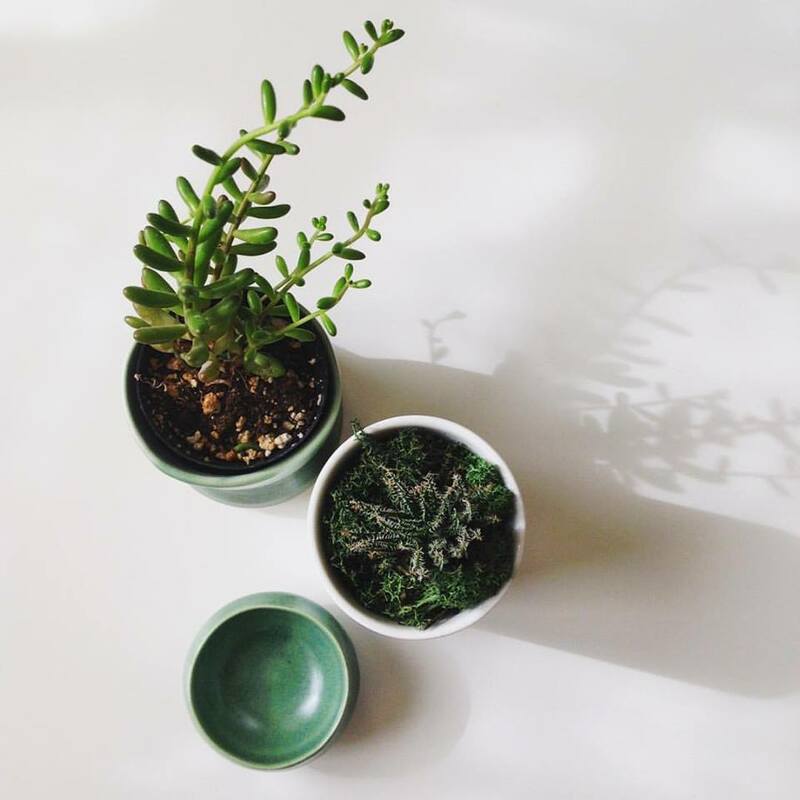 Soft wintery pastels to bring a little delicate colour to your day. 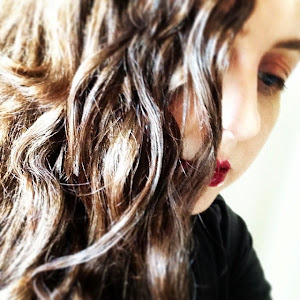 Photo by Ceen Wahren. 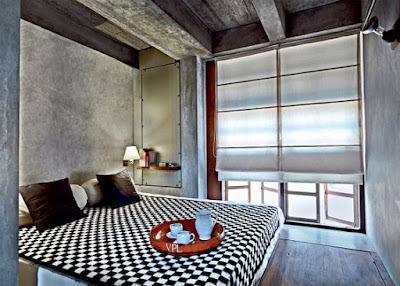 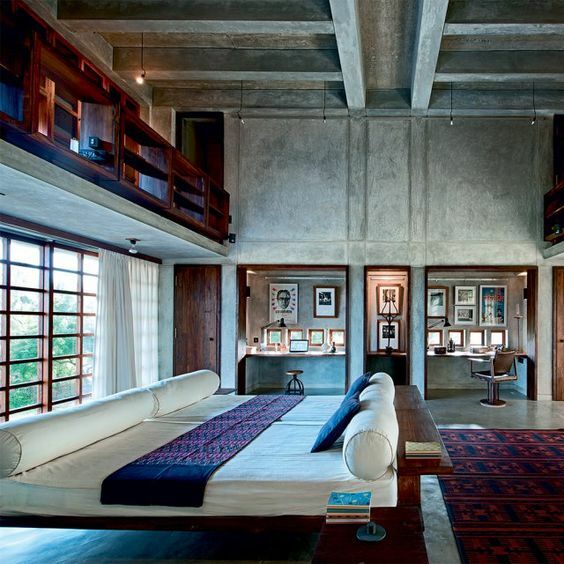 German-born architect Niels Schenfelder had been working for 13 years in Paris when he left for what he thought would be a 3 month project in Pondicherry, South India. As it turned out, he loved it so much he never left. 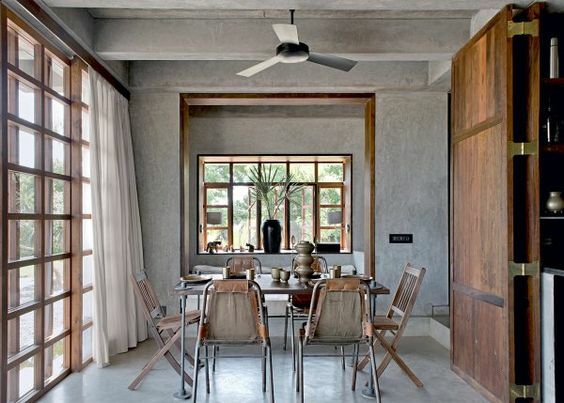 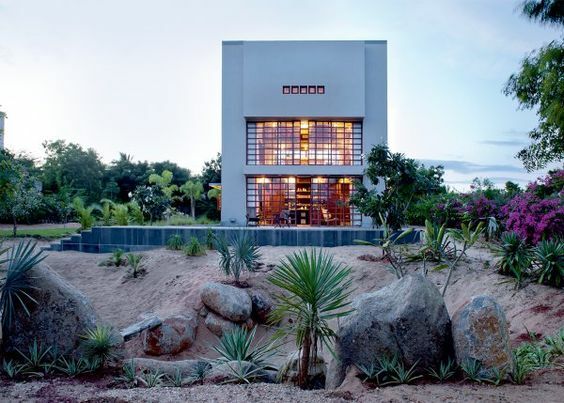 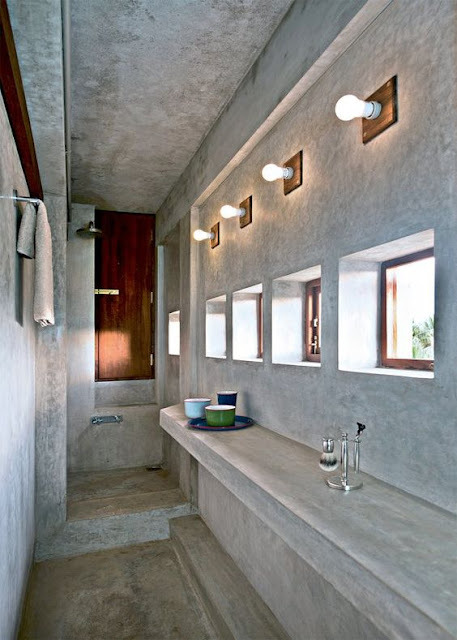 This beautiful space in the seaside village of La Dune is the eco-friendly weekend retreat Niels and his wife Malavika Shivakumar designed for themselves and their children, a respite from the noise of city life. 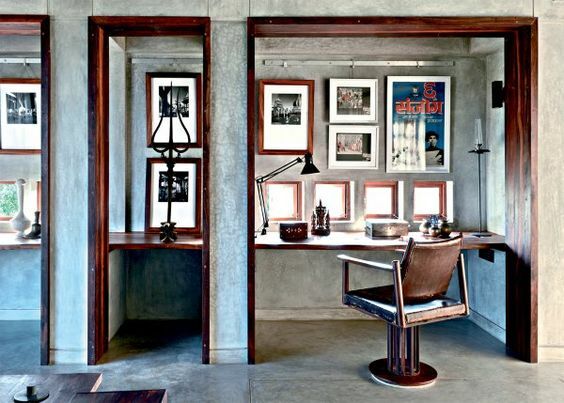 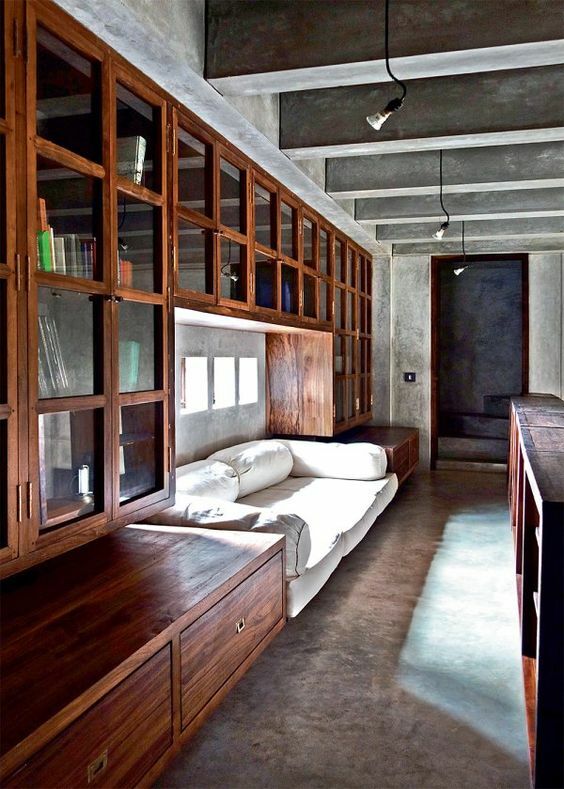 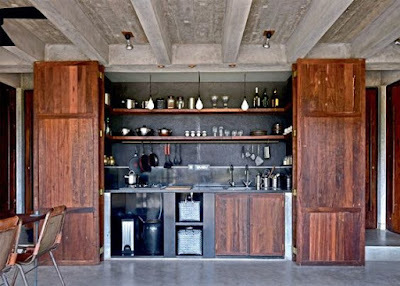 Love the contrast of polished concrete and reclaimed wood — stunning. More here on Marie Claire Maison.